Much is being written about the human microbiome, the trillions of invisible microbes that live in and on our bodies. We're beginning to understand how beneficial microbes are. 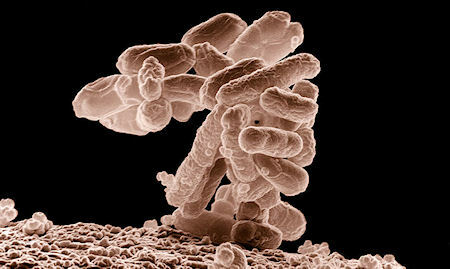 Only a few of the millions of types of bacteria on earth cause disease in humans. The rest don't harm us, and some help us, like those in our guts that digest our food for us.